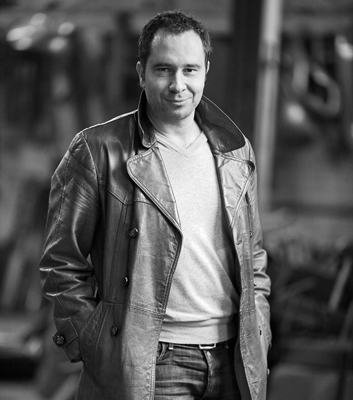 Brussels-based designer, Alain Gilles, started his career in finance. Realising that this wasn’t the path for him, Gilles elected to go back to school to study industrial design at the ISD in France and went on to work with Belgian designers Xavier Lust and Arne Quinze. In 2007, he established his own studio, working across product design, art direction and interior design – and has since collaborated with the likes of Casamania, Bonaldo, Qui est Paul?, Buzzispace and O’Sun. 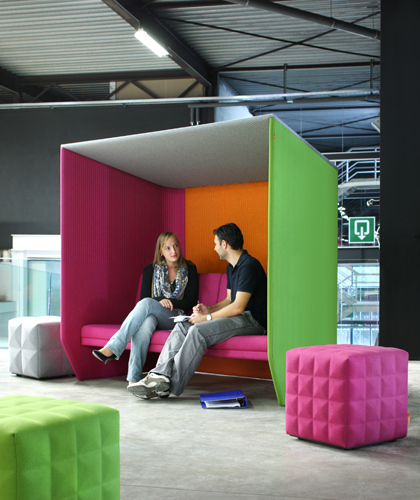 At his stand in Milan, Gilles explained that it was his experience of working in a corporate office that helped him identify a need in the commercial furniture market. 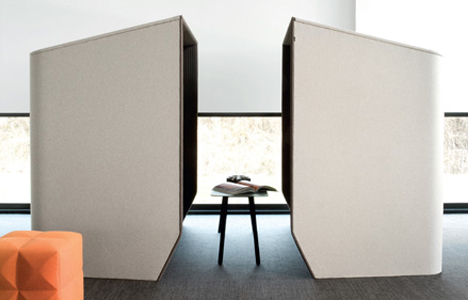 His designs for Buzzispace create zones for privacy and noise reduction in busy, open-plan working environments – a concept that has been widely adopted in commercial interiors. 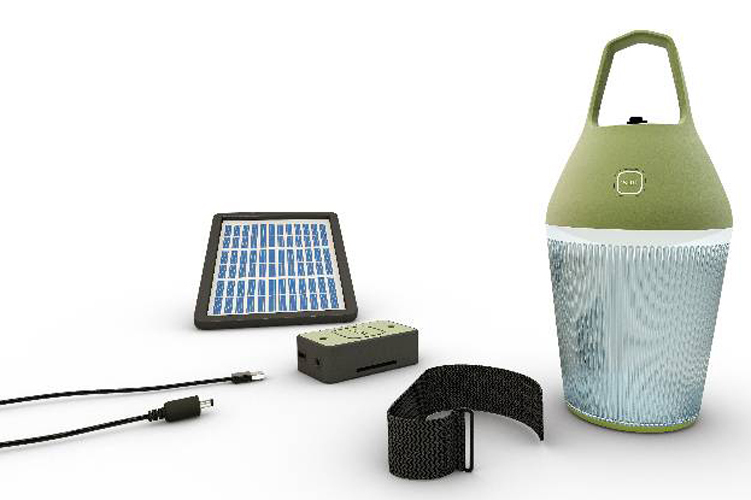 His Nomad solar lamp for O’sun, meanwhile, is a clever alternative to the widespread and often dangerous use of kerosene lamps in developing countries. Launched at the 2012 Milan Furniture Fair, Nomad is durable and portable, and the solar-powered lamp provides six hours of light when fully charged.